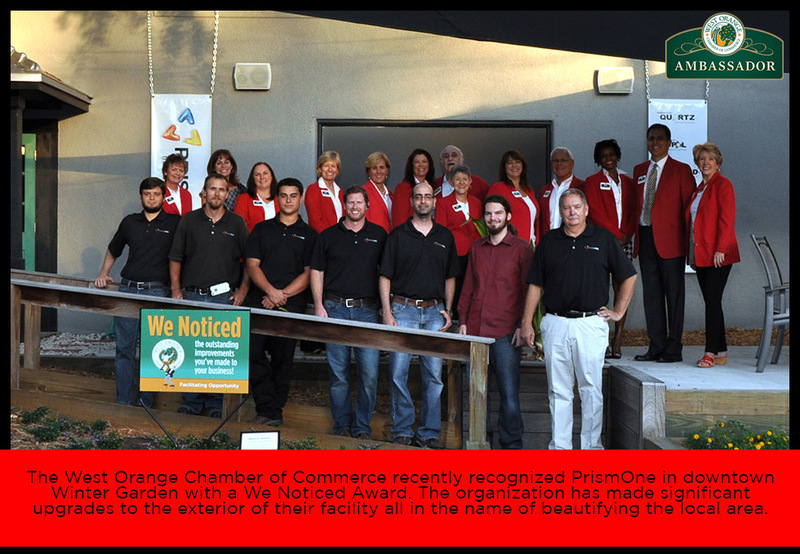 The Chamber recently added another distinguished Member to our illustrious list of Trustees. 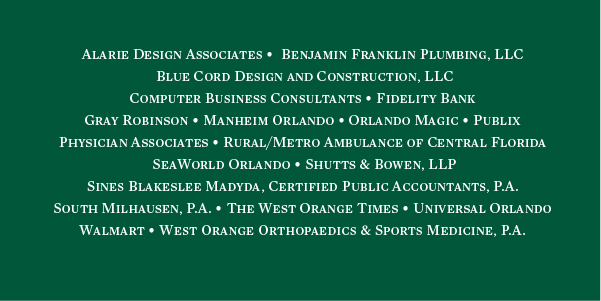 Physician Associates, a part of the Orlando Health family, became a Supporting Trustee. This large organization, with over 90 Physicians across Orange County, chose to join as a Supporting Trustee for the increased brand exposure, access to key business and political leaders and the host of benefits and services that yield a high return on investment. 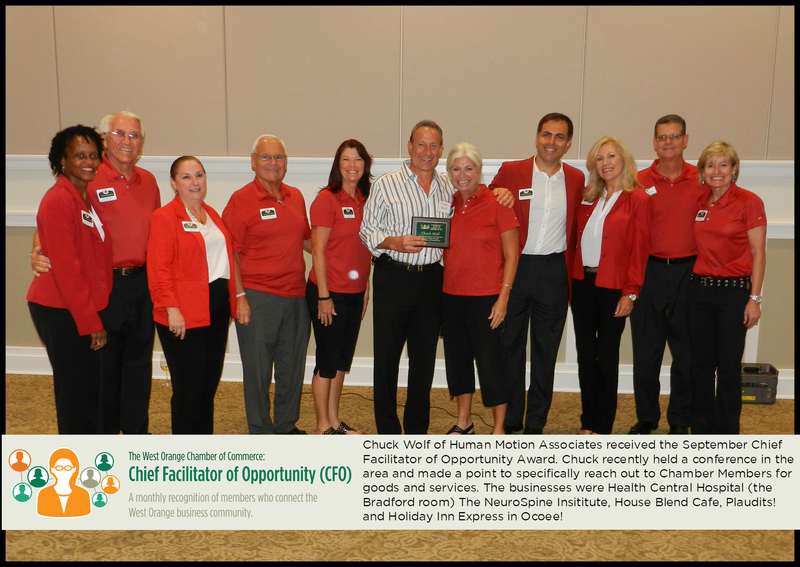 The Chamber's annual Golf Classic, held last month at Windermere Country Club, was a wonderful success. Over 100 players graced the greens and had a wonderful time, meeting new people, chatting with hole sponsors and enjoying the 'Chamber of Commerce' weather. Congratulations to the team from MetroWest Golf Club on taking home the first place trophy with a score of 56! 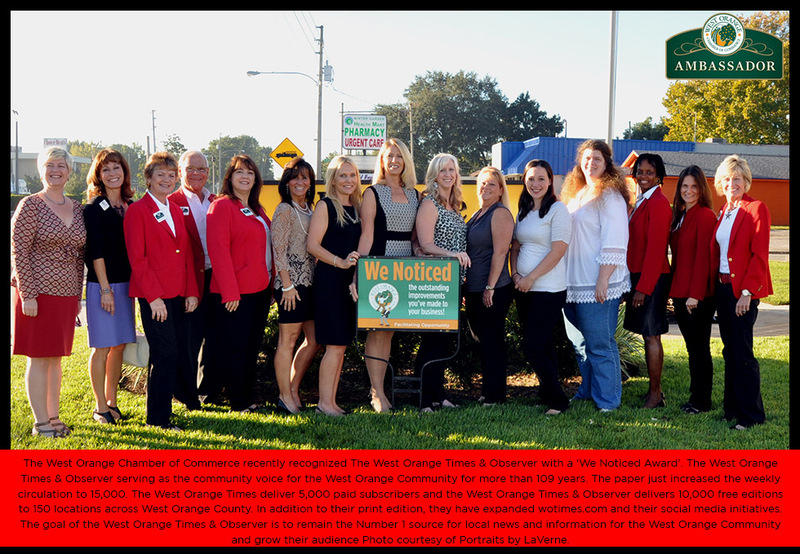 After a very close election season, the West Orange Political Alliance (W.O.P.A. ), achieved a 92% endorsement-to-win ratio. W.O.P.A. 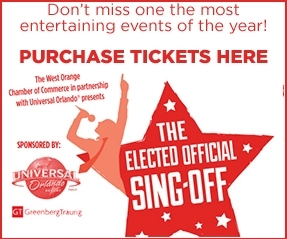 is a non-profit, non-partisan organization formed to provide an active political voice in the interests of West Orange County. 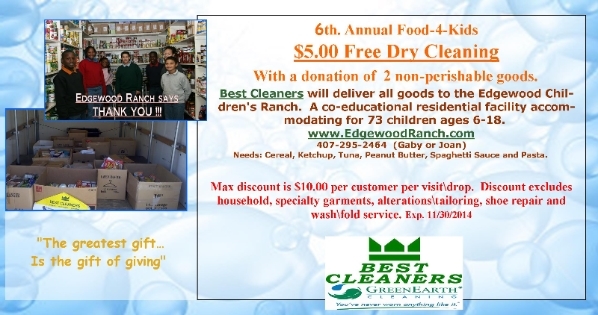 Read more about their endorsements and wins here. 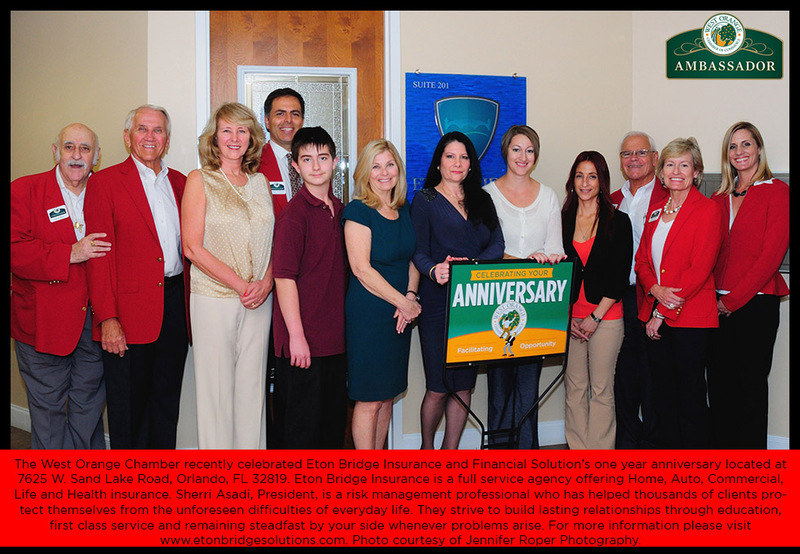 In the upcoming days, you will receive an invitation to our annual Member Appreciation Breakfast, scheduled for December 3rd at Tanner Hall in Winter Garden. 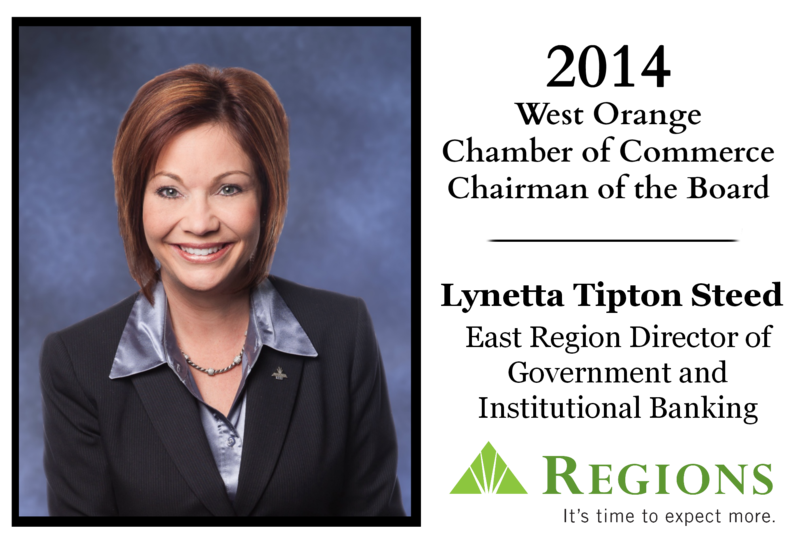 This event is an opportunity for the Chamber to show our appreciation to all of our Members, as well as introduce the new 2015 Board Members, celebrate our key Members & volunteers and pass the gavel to the incoming Chairman, Debbie Clements of Duke Energy. You can save BIG at Office Depot by being a WOCC Member. 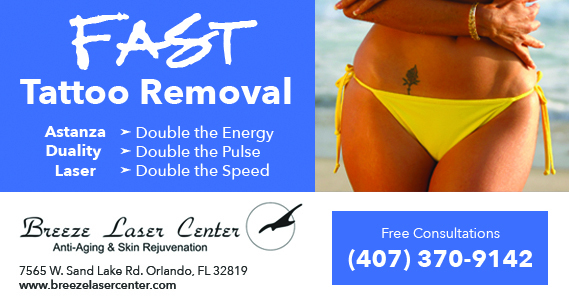 Click here to email our Marketing Department to find out more about the benefits. 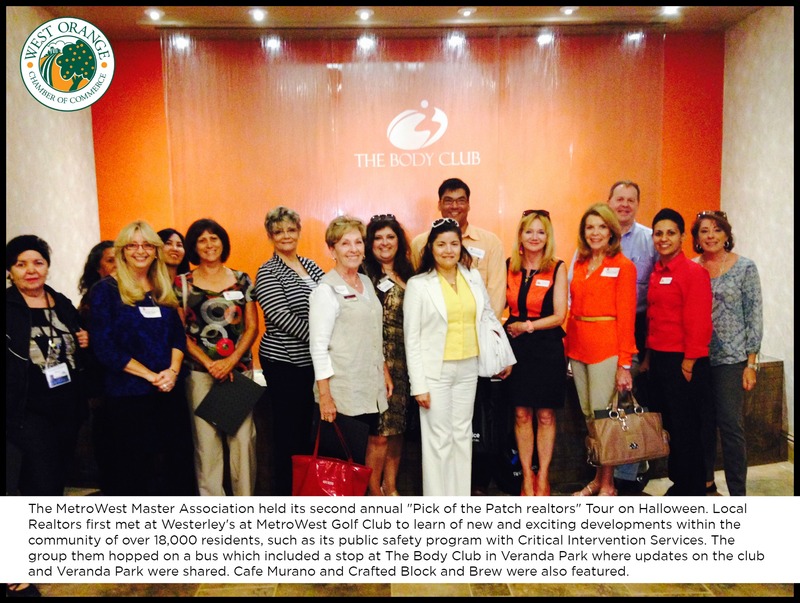 Chamber President Stina D'Uva accompanied the MetroWest Master Association on its second annual "Pick of the Patch Realtors" Tour on Halloween. 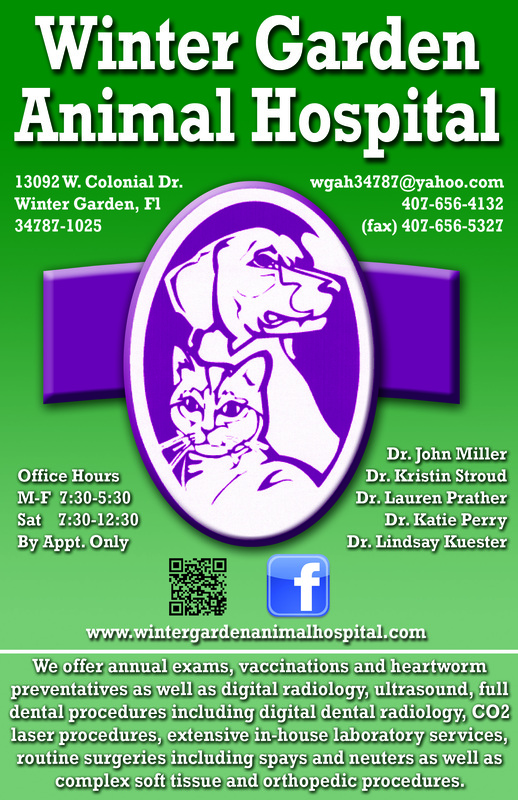 Click the photo for more information. Are you participating in Small Business Saturday on Nov. 29th? 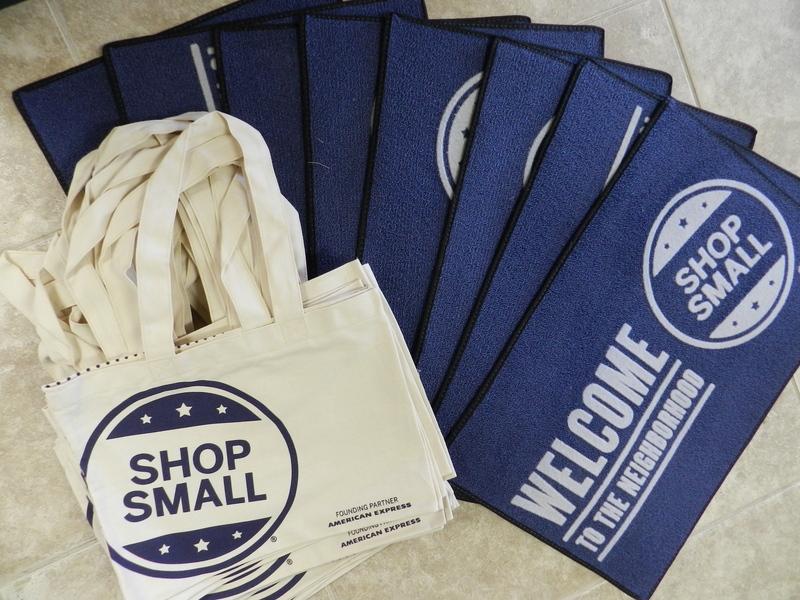 If you would like free canvas shopping bags, door stickers, flyers, etc for your business contact the Chamber for pick-up. Use hashtag #shopsmall & #wochamber in your social media posts that day. Don't miss out on some of the Special Offers from your fellow Members. Deals on Massages, Eye Care, Discount subscription to the OBJ, Quickbooks Training and much more.